Hidden trail farm-exquisite horse property in prime orange county hunt territory with exceptional ride-out potential. 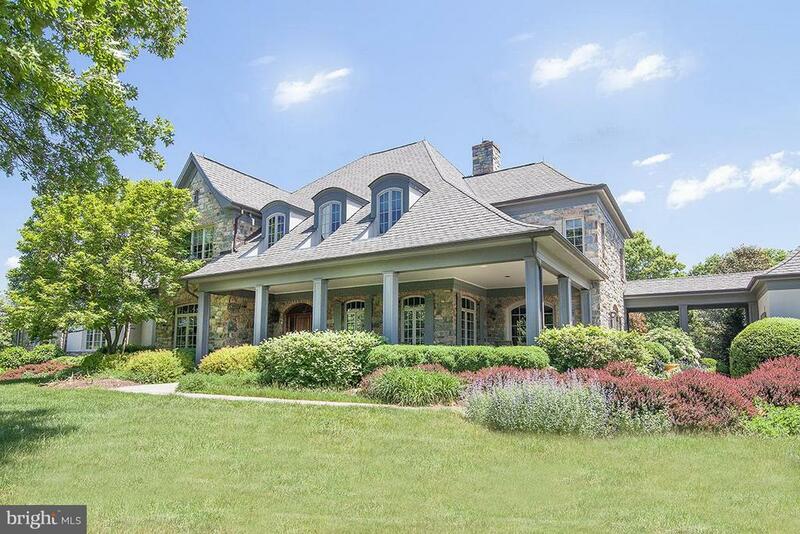 Elegant country french-style home with custom kitchen cabinetry and french limestone countertops. Geothermal heating and cooling. Charming log cabin guest house, pool, 8 stall barn w/sprinkler system. 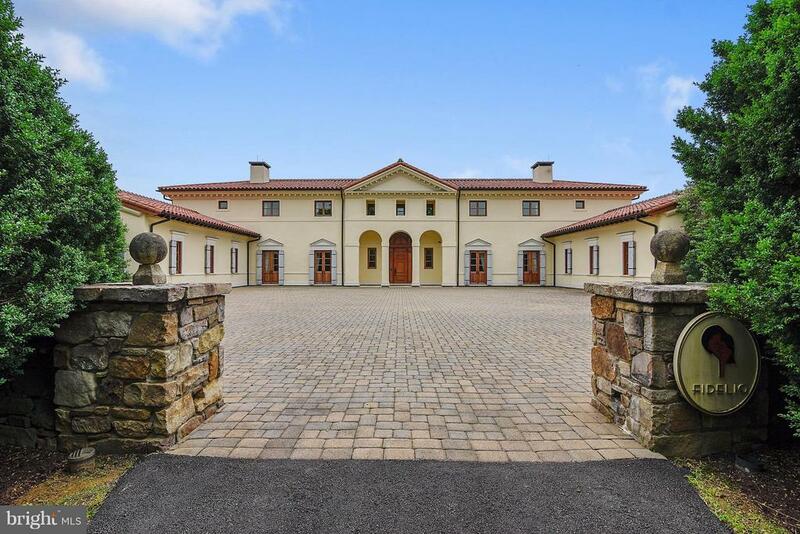 Stunning indoor arena with private entrance from young road. 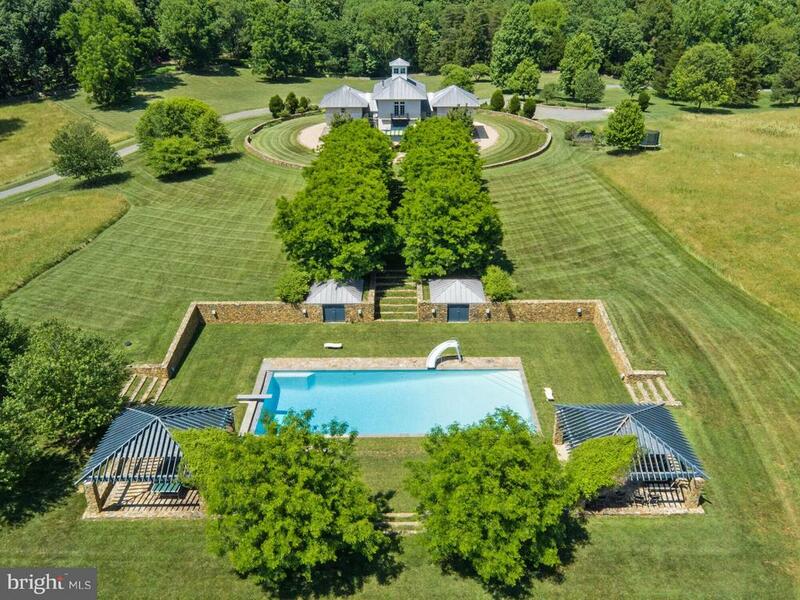 90 acre estate with sweeping panoramic views and grand trees surrounding this recently renovated, turn-key residence. The home has been finished to the highest standards and features three meticulously finished levels with a modern floor plan, which includes a first floor master bedroom suite. The grounds and gardens have been professionally designed by nicole siess and charles stick. This extraordinary location is in prime orange county hunt territory. This 90 acre estate is in 2 parcels, tax id #7011-28-2599 with 37. 254 acres and also includes tax id #7011-29-6423 with 53. 70 acres protected by conservation easement. 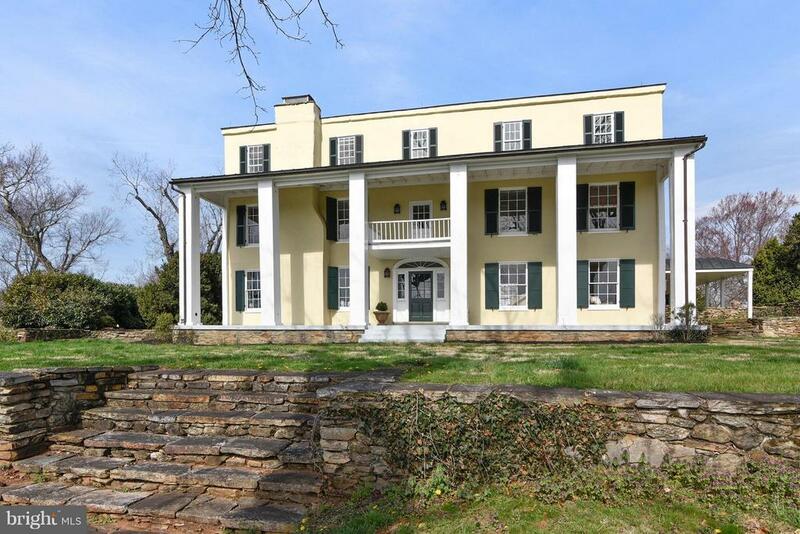 Waverly, circa 1755, prime fauquier county location, between middleburg and the plains, additions in early 1800's & 1943. Home recently restored. 62 gently rolling acres in orange county hunt. 4 bedrooms, 4 1/2 baths, 6 fireplaces. Improvements include salt water pool, pool house, large party house/studio, 2 tenant houses, stone walls and pond. House & pavilion have new roofs. 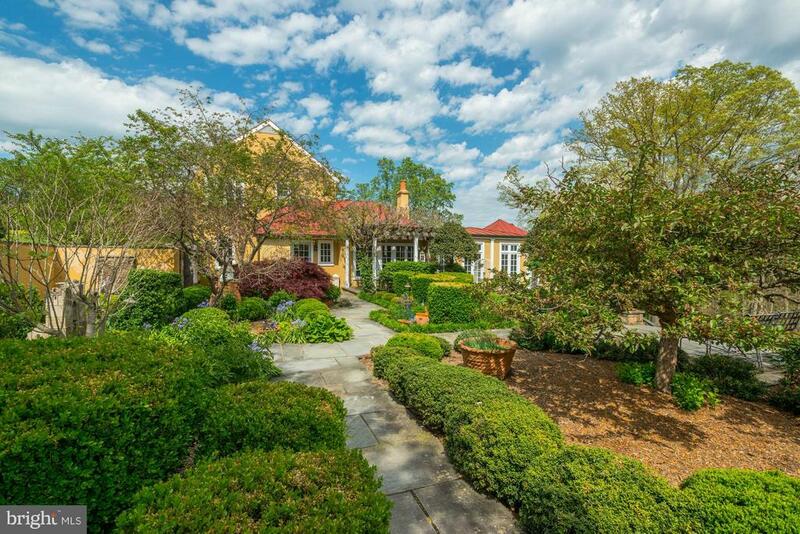 The grange" is a spectacular manor house on 18 acres between the plains and middleburg. Renovated in 2012 with a 2-story addition, this spectacular home features a grand two-story entrance foyer, a formal living room and dining room both with fireplaces and 10' ceilings, a spacious jan forte designed kitchen which opens to the family room with a fireplace, the breakfast room, and the home office or den. The 2nd floor master suite features a luxury bath with heated floors, soaking tub and steam shower and a walk-in closet. 3 more bedrooms are on this level with two full baths. (1 br is exercise room). 4 fireplaces and hardwood floors throughout. Extensive landscaping surrounds the house. There is a covered outdoor dining room with built-in grill, a pizza oven and open sitting area ideal for entertaining. The heated pool features a waterfall and two seating areas. The lower level is unfinished but has 10' ceilings and is designed for rooms. Other features include the two-car attached garage, a 1 bedroom/ 1 bath separate guest cottage, an equipment shed, a small dog kennel, a 4-stall barn and two large fenced paddocks. 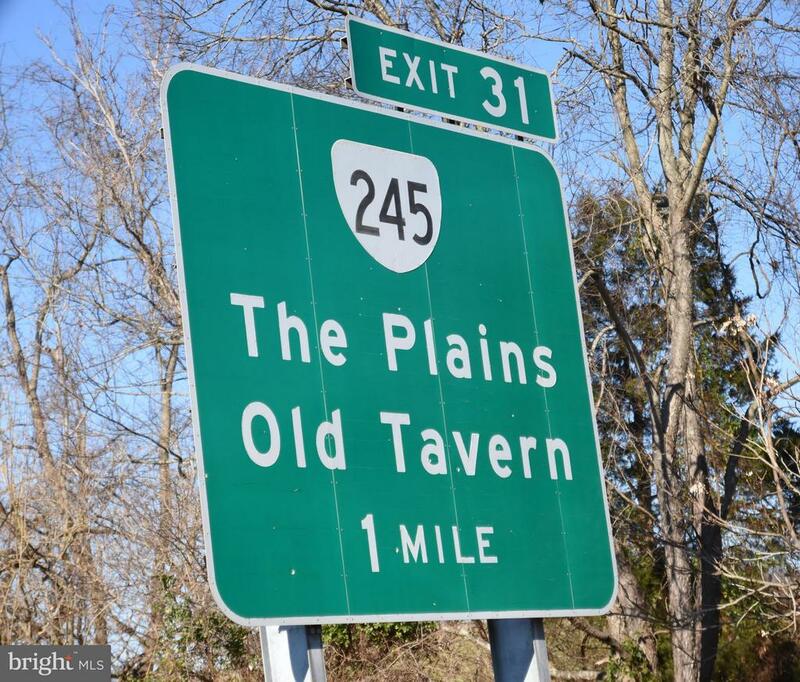 Ideal commuter location with route 50 or i-66 just minutes away. 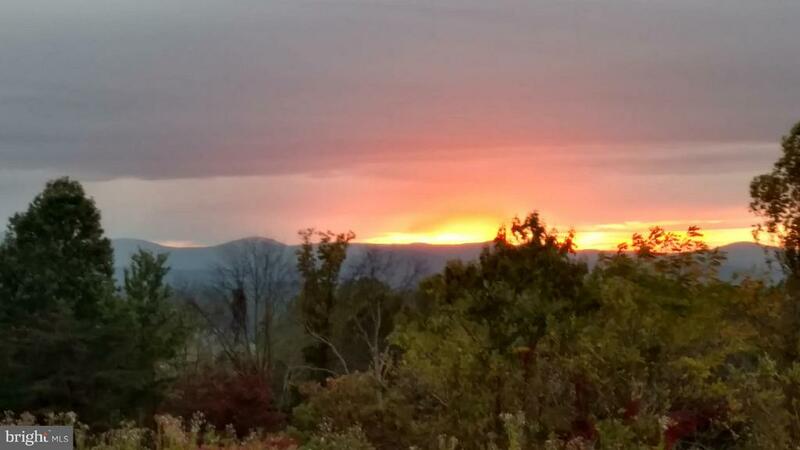 Spectacular views in every direction, harpers ferry, paris mountain, bull run. Truly unique. 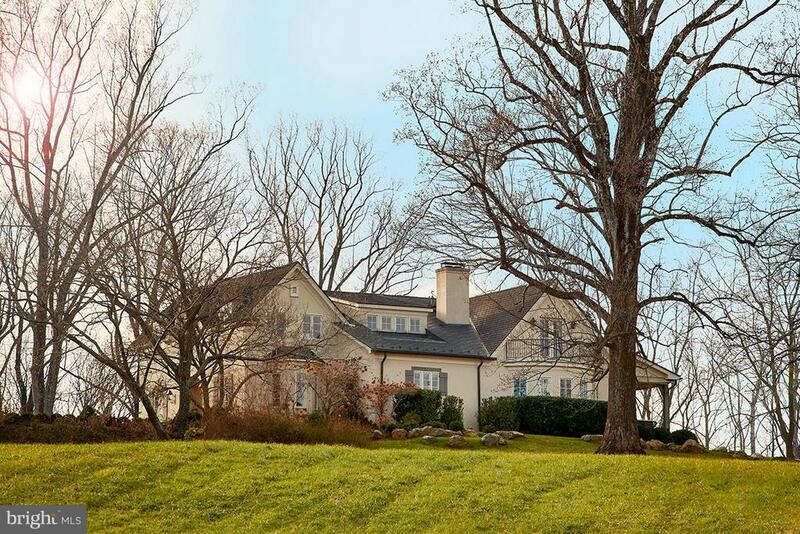 A mix of hardwood and open fields located between the plains and middleburg. Ideal vineyard land and location. Stunning elevations. Well installed, 3 building rights under two conservation easements. 4 parcels total,to be conveyed in 3. Land is in conservation easement. By appointment only with listers. Newerprice-drimoleague-the best in country style,w/a perfect hunt country location, pastoral views, entertaining spaces & more. 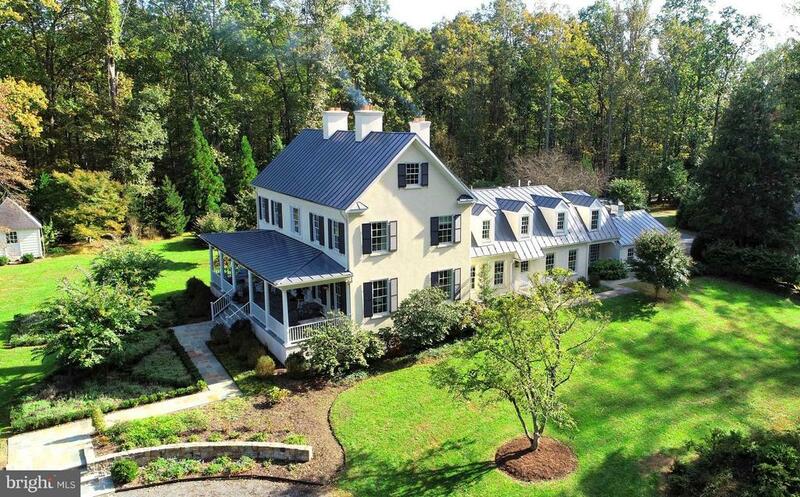 Located 1/2 between middleburg-the plains, & only minutes to i66 or rt 50, 7acs surrounded by easement land. Custom amenities, w/ va log dining room w/painted dome ceiling, sunroom, 2br guest house,lap pool w/auto cover, extensive gardens, fenced paddocks & run-in sheds. As of today, 4/20/2019 the average home price for homes for sale in The Plains is $1,867,668.